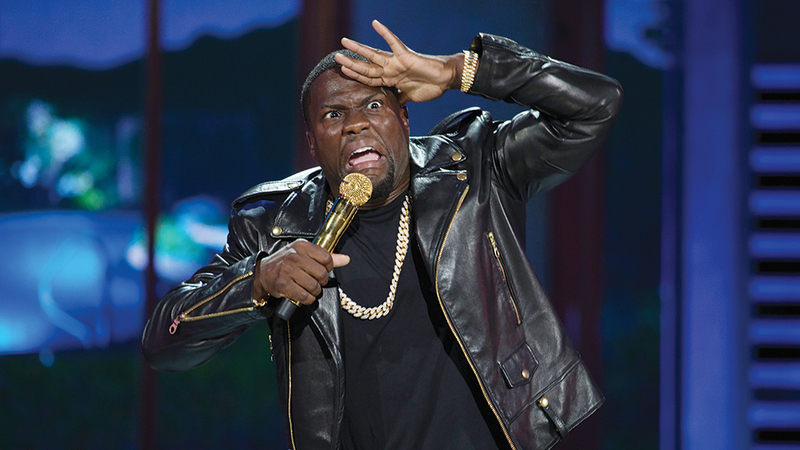 It's About To Go Down... Coz Kevin Hart Is Legit Coming To Malaysia This December! Now hold on to your pants, coz the one and only Kevin Hart is bringing his Irresponsible Tour to Malaysia at the end of the year! Psst... get access to the fan pre-sale on 20 July by subscribing to LOL Events' newsletter here. Follow LOL Events on Facebook for further updates on the show! 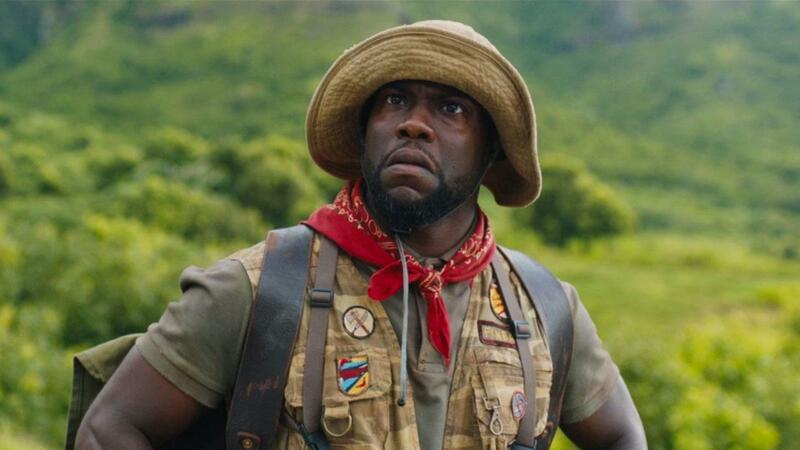 One thing for sure... we can't wait to see Kevin Hart in Kuala Lumpur!